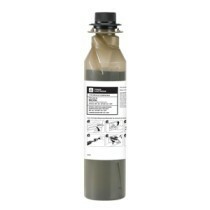 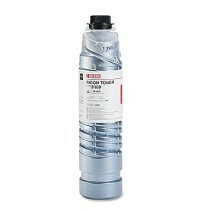 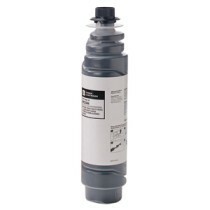 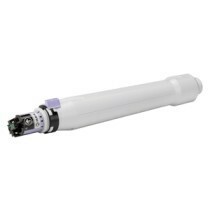 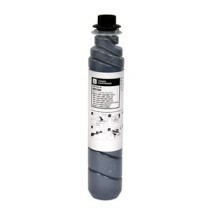 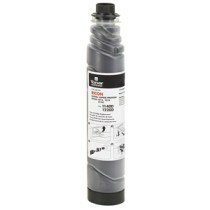 TONER KATUN ZA RICOH AF 1515/ MP 201, TYPE 1170D/1270D, 230 gr. 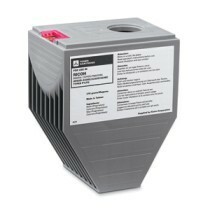 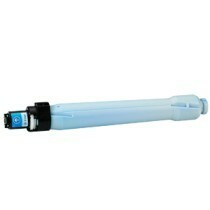 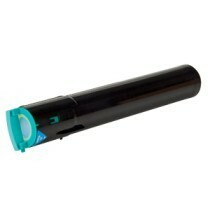 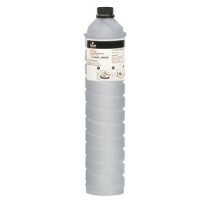 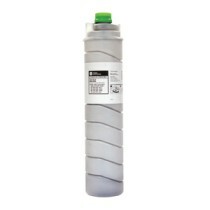 TONER KATUN ZA RICOH AF 2035/2045/3045, 550 gr. 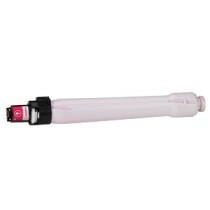 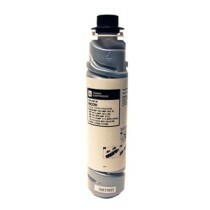 TONER KATUN ZA RICOH Aficio MP 2015/2016/2018/2020, Type 1130D/1230D, Nashuatec MP 1500/1600/1900/2000, 280 gr.